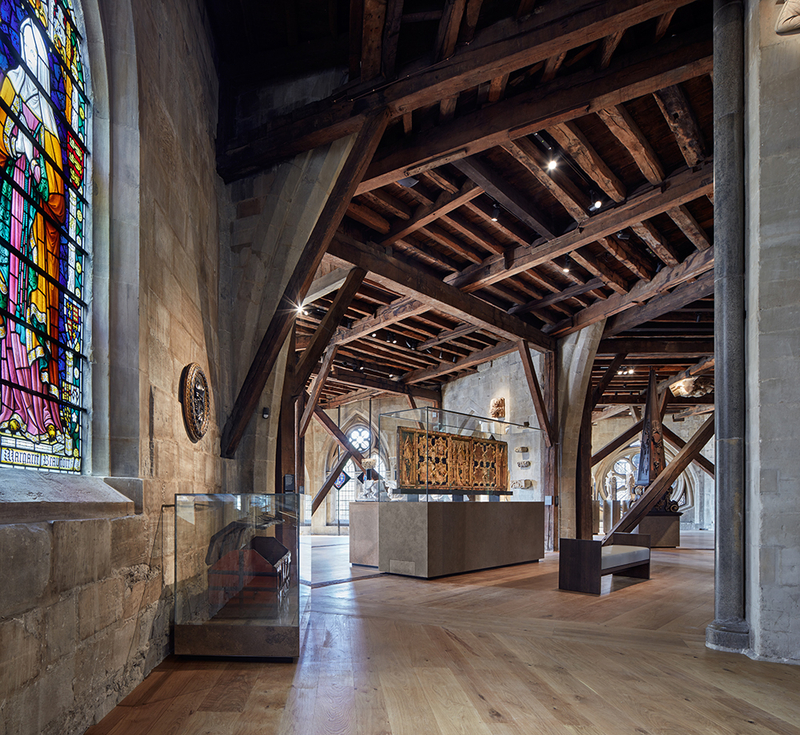 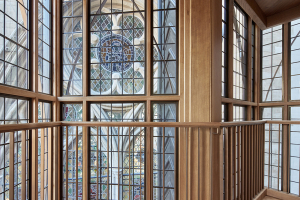 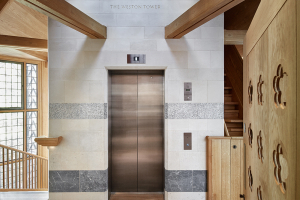 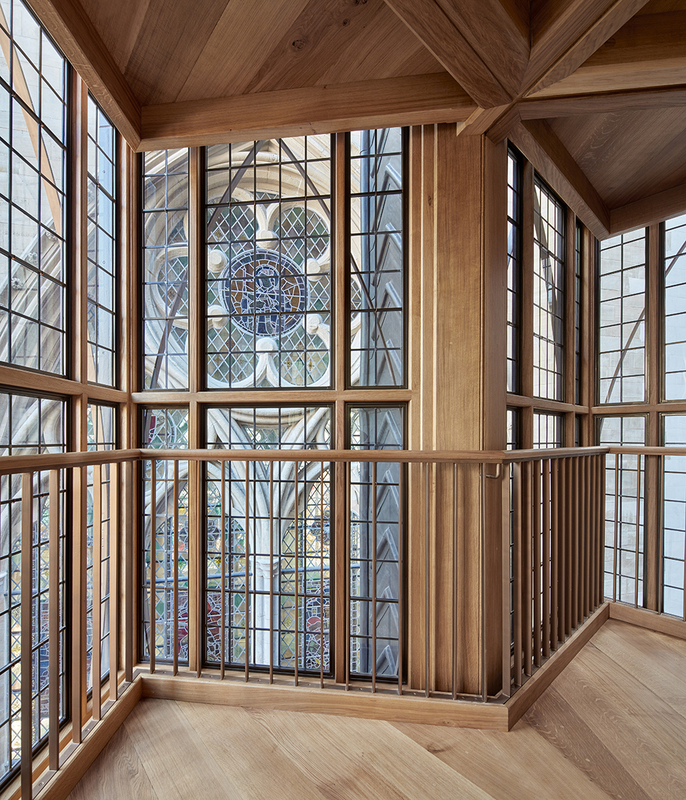 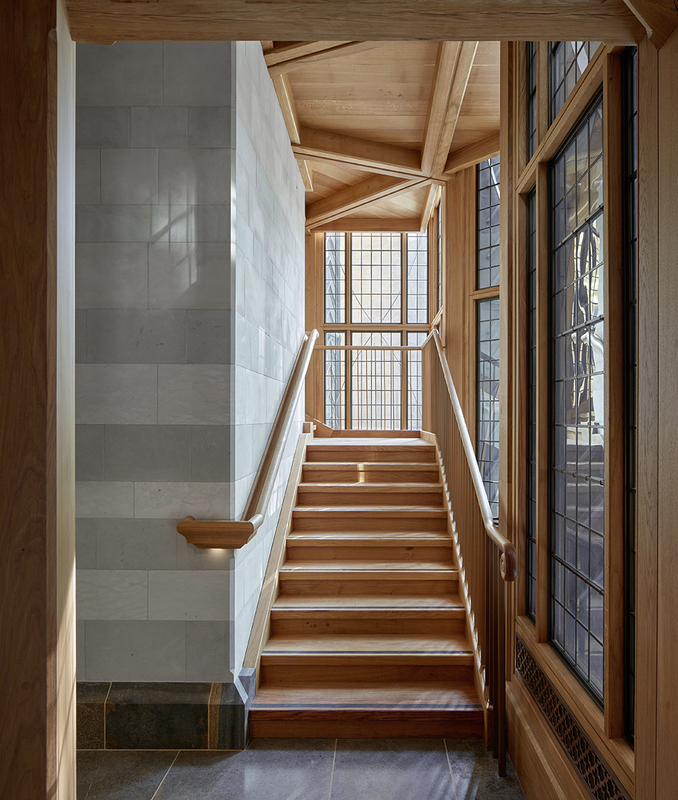 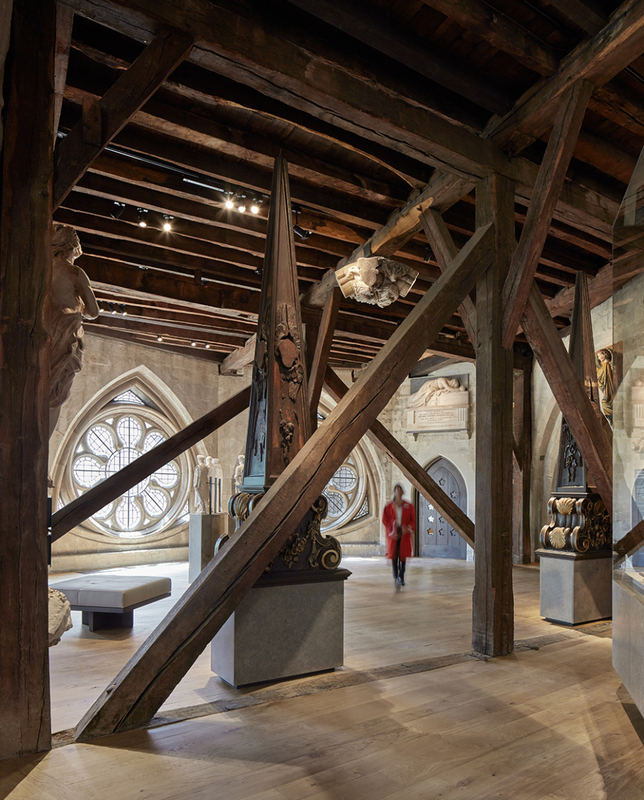 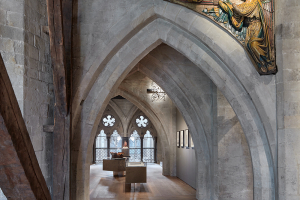 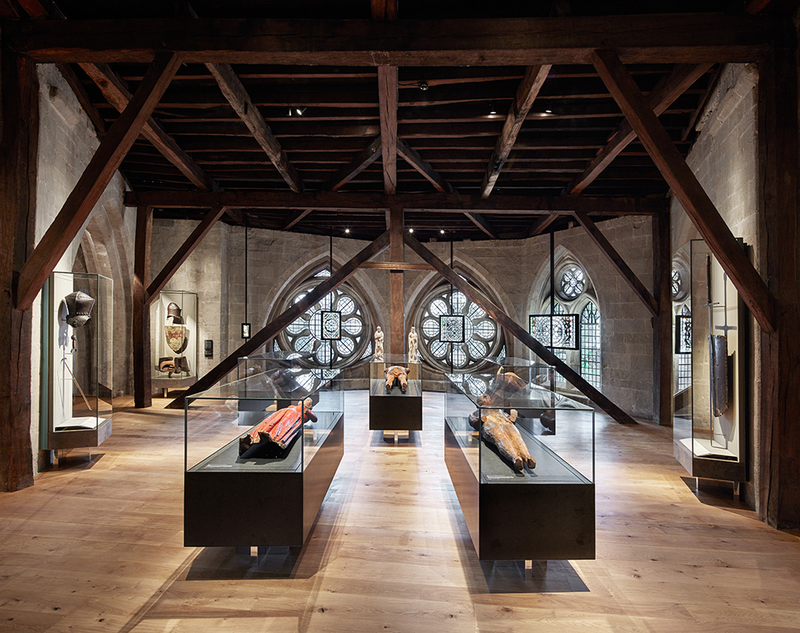 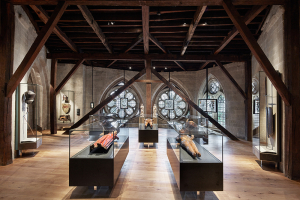 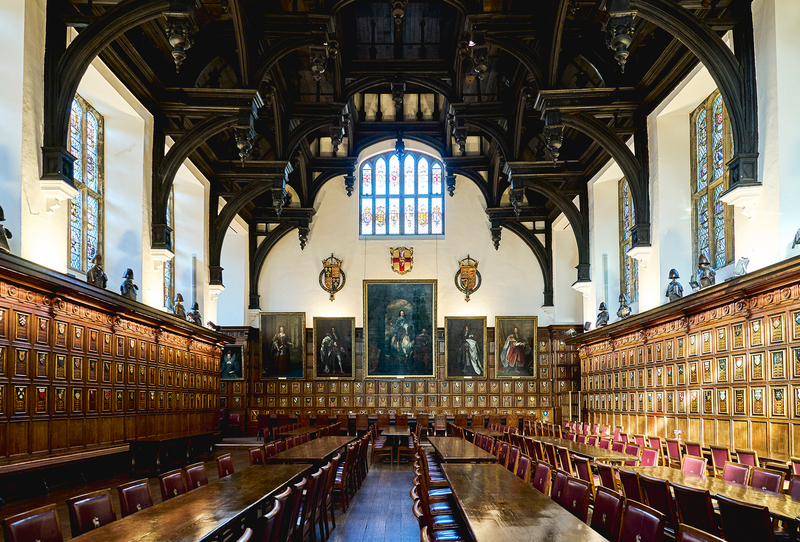 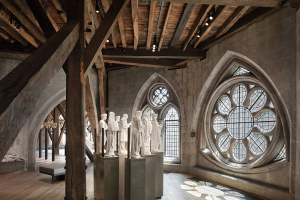 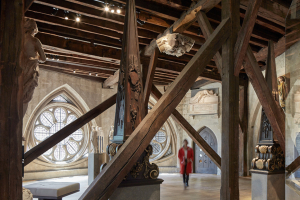 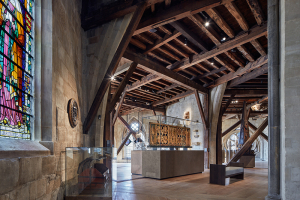 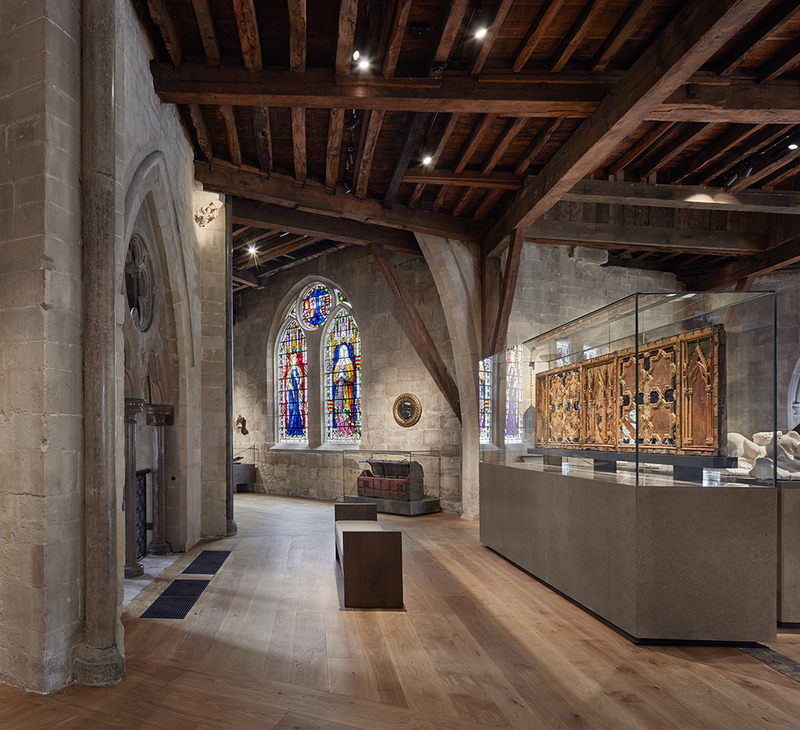 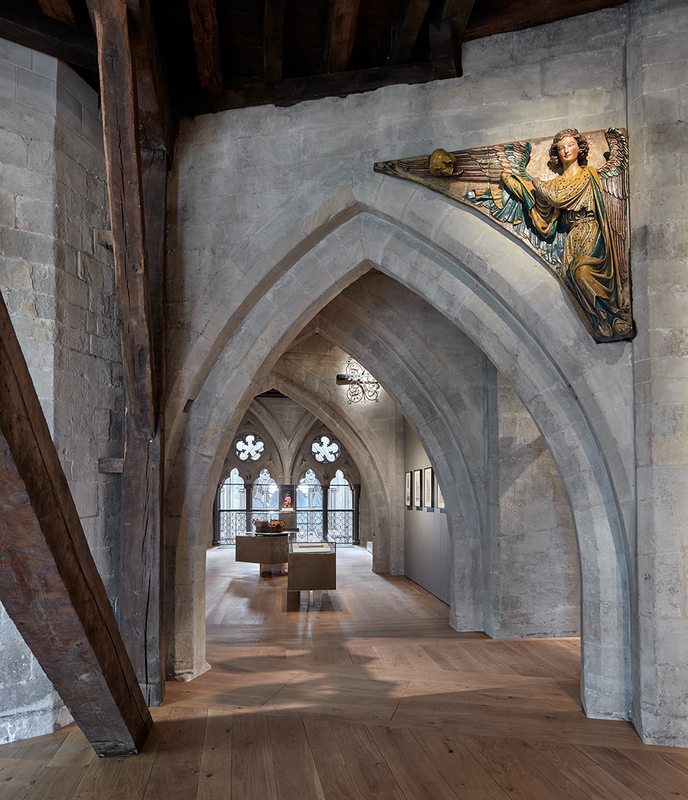 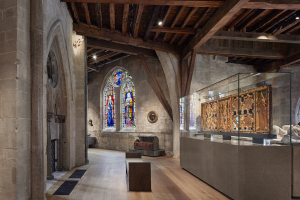 The new Weston Tower and restored Triforium housing The Queen’s Diamond Jubilee Galleries at Westminster Abbey provide access and space for the Abbey’s historic collections. 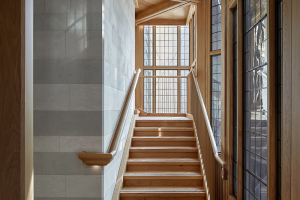 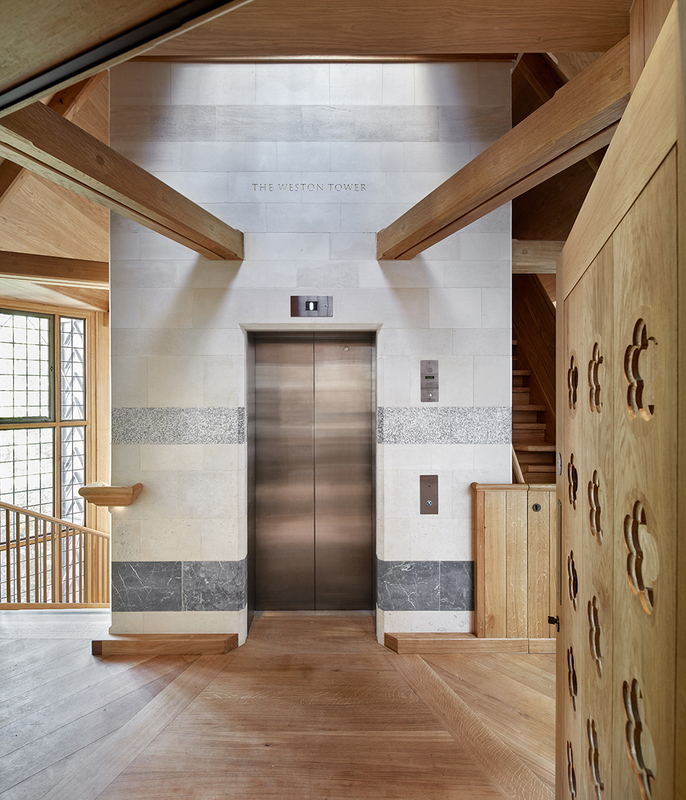 Our traditional and contemporary wood finishes enhance and complement these two carefully crafted spaces, all the while respecting the sensitive heritage context. 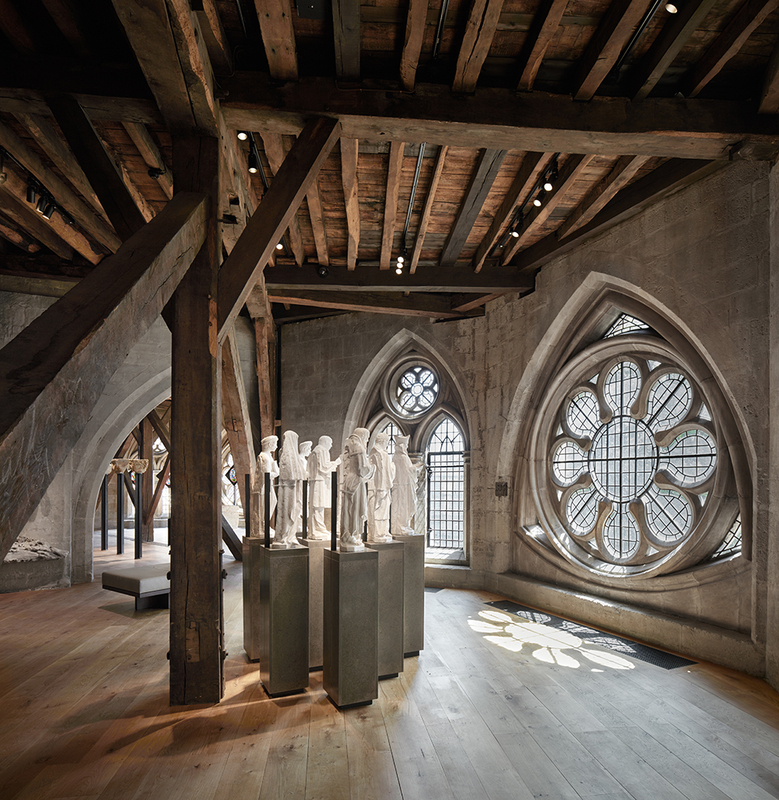 Weston Tower and Triforium designed by Ptolemy Dean, Surveyor of the Fabric of the Abbey. 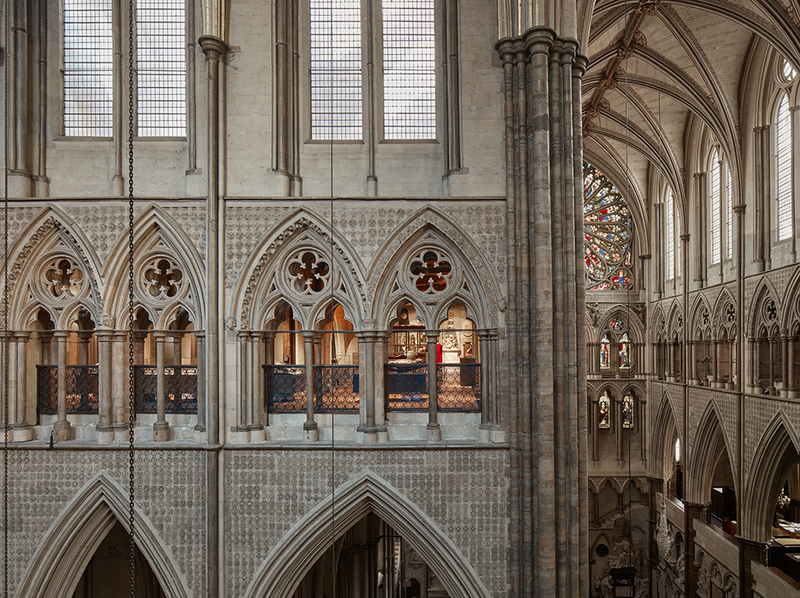 Photographer Alan Williams. 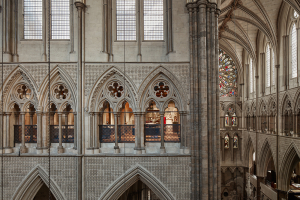 Images courtesy of Westminster Abbey.